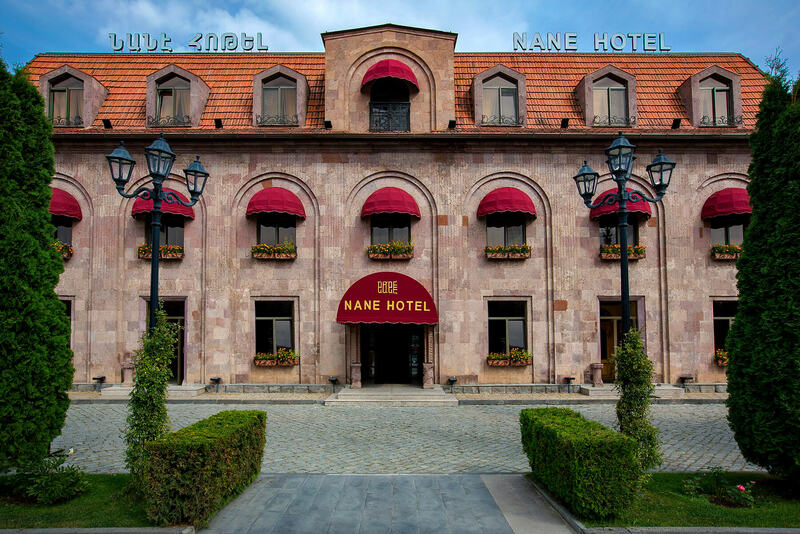 1/5 Building, Garegin Nzhdehi St.
Nane Hotel is happy to welcome you! 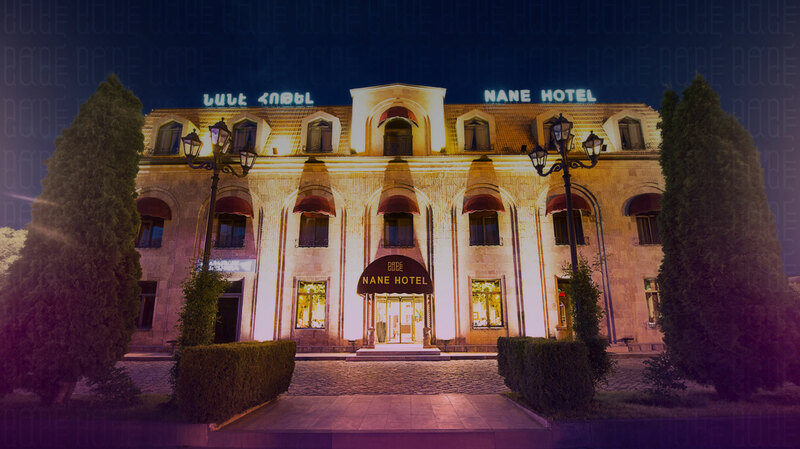 Nane Hotel provides you the best offers for leisure and business trips. The hotel is located in Gyumri; the second largest city in Armenia. Gyumri is famous for its historical and cultural heritage, museums, churches, unique arts and crafts. The hotel offers rooms from standard/double to deluxe, all equipped with the necessary amenities that complement the harmonious environment. 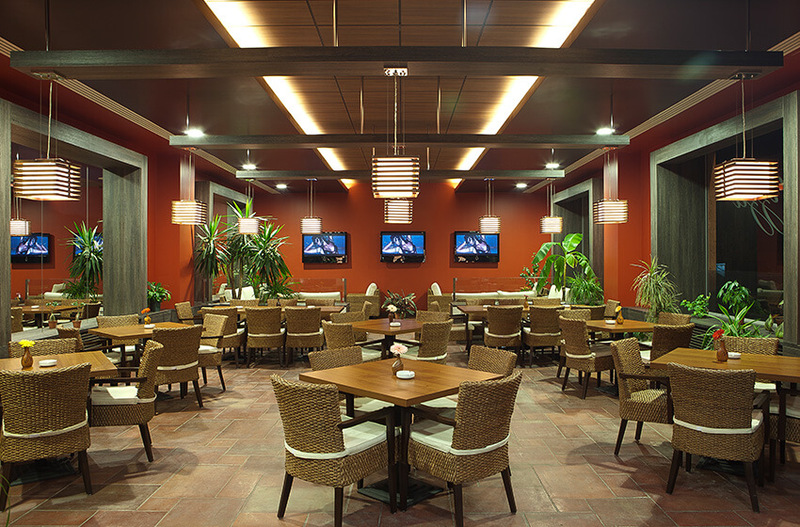 The hotel offers a conference hall for 80-100 people, as well as a meeting room for 20-25 people. The hotel has free internet and 24-hour parking access. Business services and conference halls. The Deluxe is the largest guest room with beautiful artwork and exquisite design. Their exquisite design incorporates fine and beautiful artwork. These rooms are designed to offer ideal accommodation to the travelers. 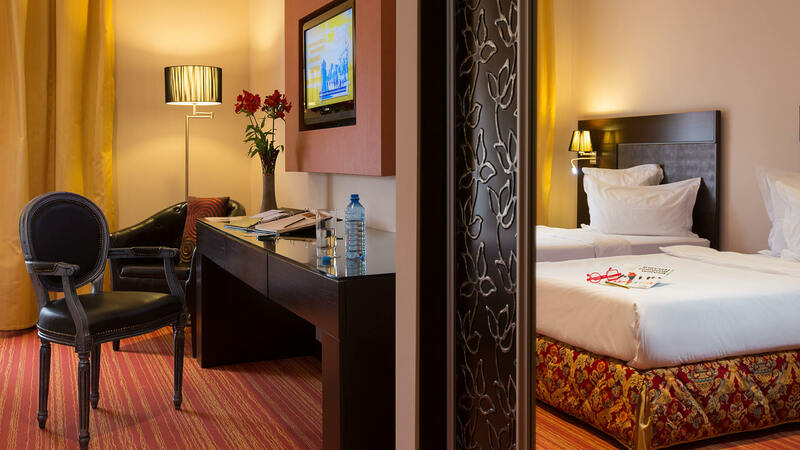 Deluxe rooms are the largest rooms with elegant design and harmonious environment. 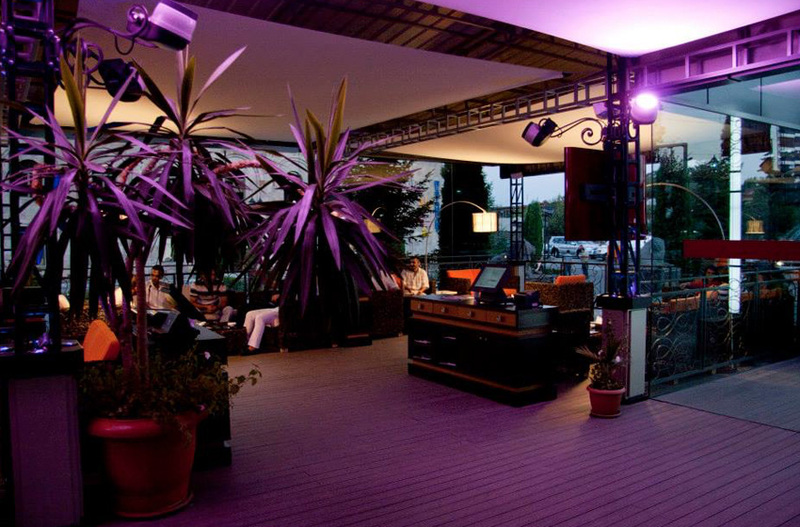 They are decorated with beautiful and exquisite arts and have a warm and pleasant atmosphere. The rooms with modern decoration, luxury, and unique design solutions at the same time have all kind of accommodations. The Standard Twin is furnished with two single beds. Rooms are spacious and additionally feature a comfortable lounge chair, work desk and sofa. The Standard Twin is furnished with two single beds. Rooms are spacious and additionally feature a comfortable lounge chair, work desk and sofa. These versatile rooms include all modern amenities and ensure guests an unforgettable and pleasant stay. The Standard Double exude a unique blend of tranquility and sophistication. Their exquisite design incorporates fine fabrics and beautiful artwork. The Standard Double exude a unique blend of tranquility and sophistication. Their exquisite design incorporates fine fabrics and beautiful artwork. 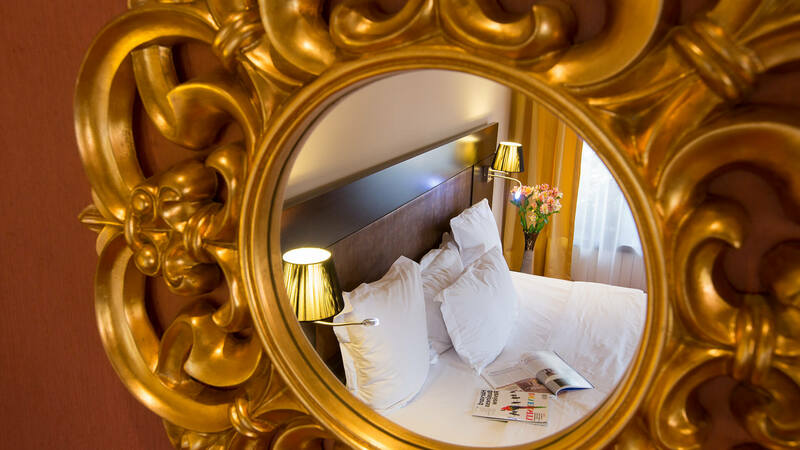 Light and airy atmosphere in our Standard Double Rooms present comfortable accommodation after a busy day of sightseeing in Gyumri. 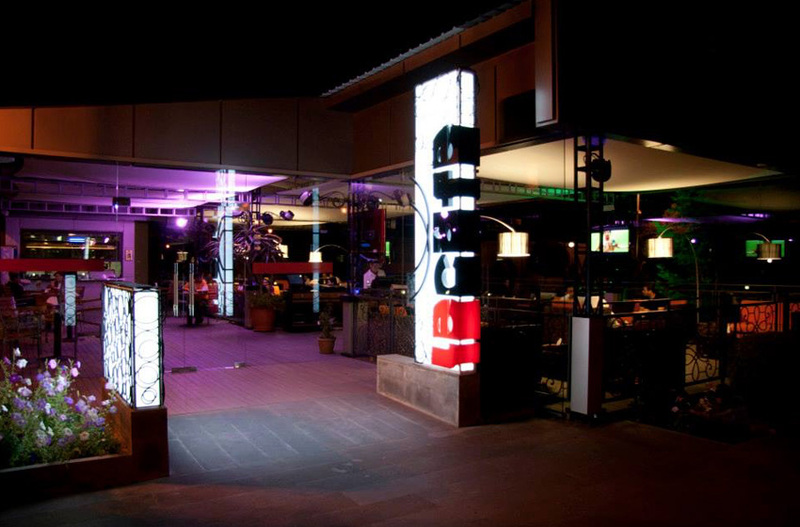 Di Napoli Pizzeria features a delicious selection of pizzas and pasta specialties in relaxed Italian setting. 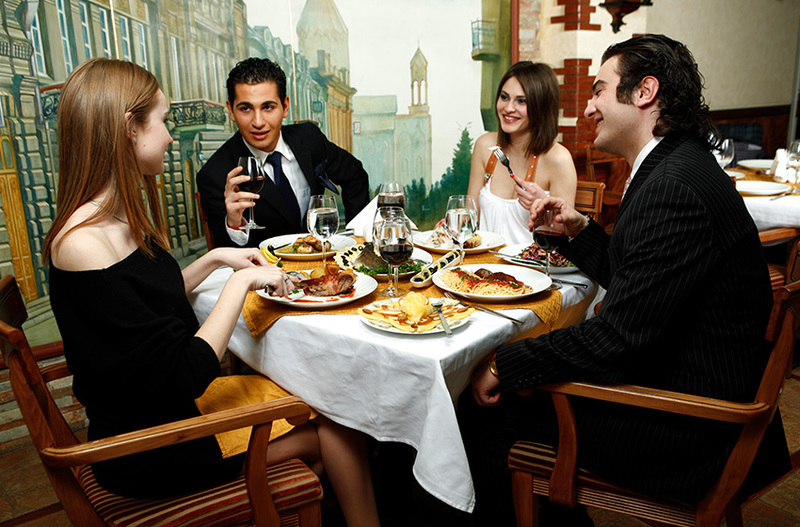 Here you can also enjoy a full selection of local and Italian wines. You will certainly appreciate the affordable prices and our free delivery service. 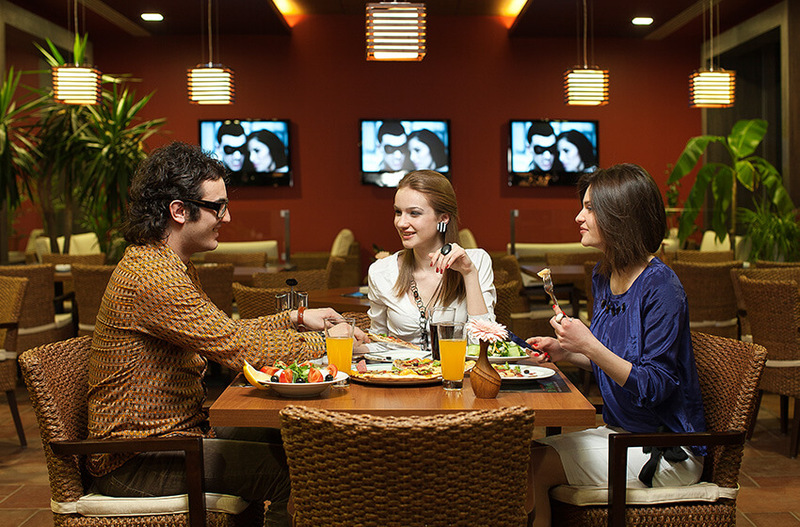 Shara Restaurant captures the spirit of Old Gyumri. Here you can savor the delicious dishes of traditional Armenian and European cuisine prepared from the freshest seasonal products available. 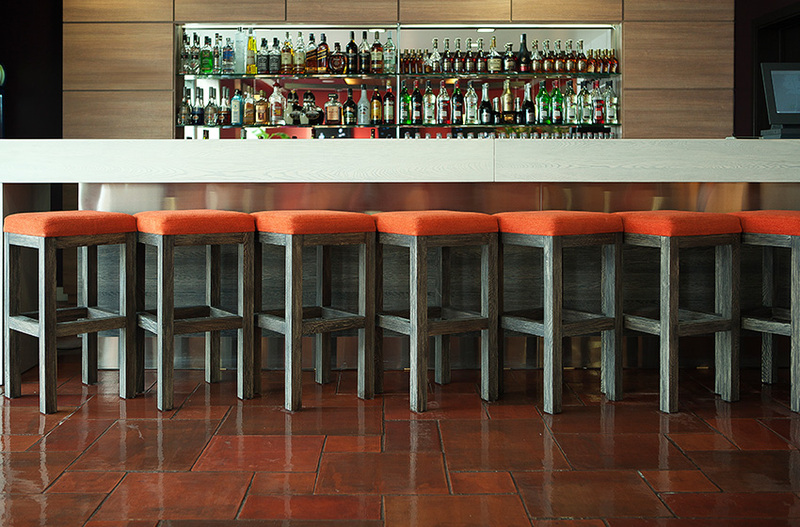 You can also enjoy a wide selection of beverages and cocktails at the bar. 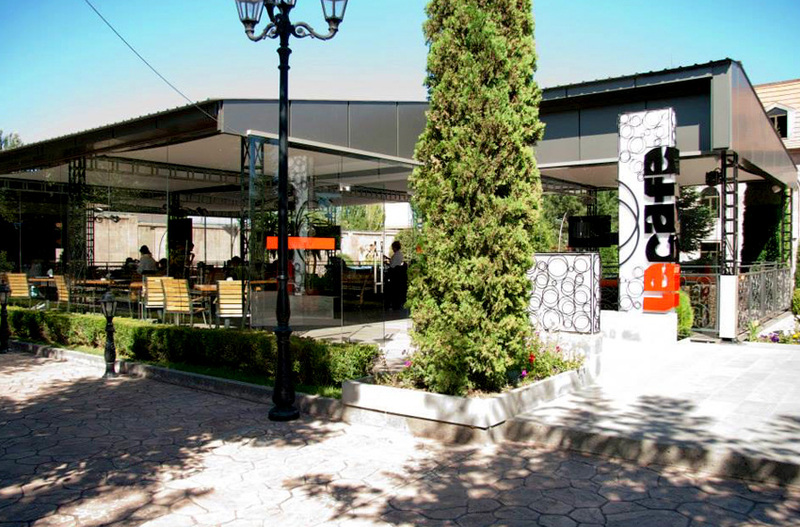 Le Cafe is a relaxed open air Cafe situated in the heart of Gyumri. 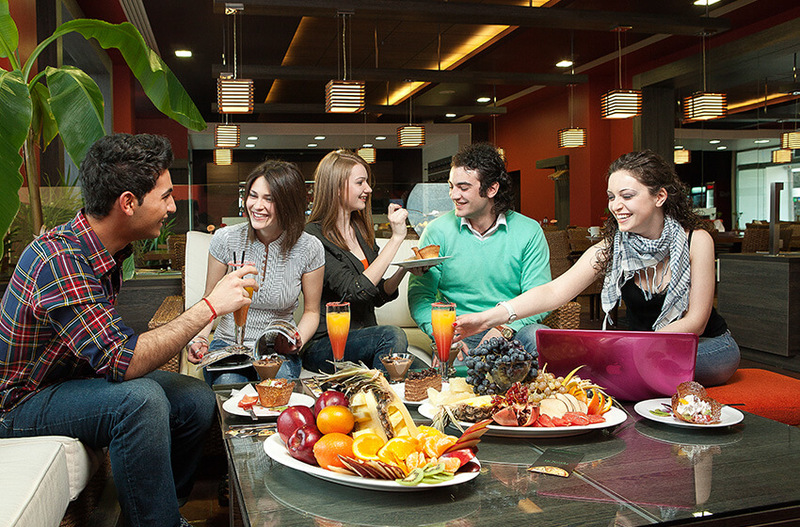 Come to Le Café and feast yourself on a variety of dishes and refreshing drinks. Don’t forget to invite your friends and family to reveal the everyday stress and just enjoy your time. None Hotel offers a comfortable meeting room with business environment and equipped with all the necessary staff. Our meeting room is perfect for small business meetings to official presentations. Our professional crew will provide you with flexible set-ups and offerings to make your meeting happen the way you plan. The Nane Hotel’s spacious and comfortable conference hall is open to various types of formal and close events, workshops, trainings, and even for press conferences. Guaranteed Early Check-In and Late Check-Out are available upon request. 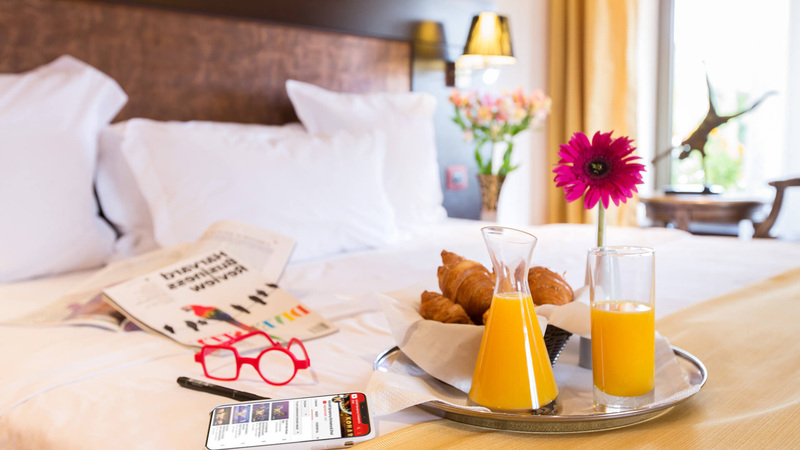 We offer this option at an additional cost of 50% of the rack rate at the very reserved room type if the arrival time is after 07:00 AM. Before 07:00 AM the cost is fixed as a full-day charge of the exact room type. We offer this option at an additional cost of 50% of the rack rate at the very reserved room type if the departure time is before 06:00 PM. After 06:00 PM the cost is fixed as full-day charge of the exact room type. If the cancellation of the booking is done at least 24 hours prior to the hotel check-in time full refund is guaranteed. 1 Night Cancellation Penalty fee is charged whereby if you don’t cancel the reservation 24 hours prior to the hotel check-in time. If you have booked at our hotel and you haven’t cancelled it, and you also haven’t stayed, a one-night penalty fee is charged as a no-show. Dear Guest please, be aware that all guest rooms are non-smoking. 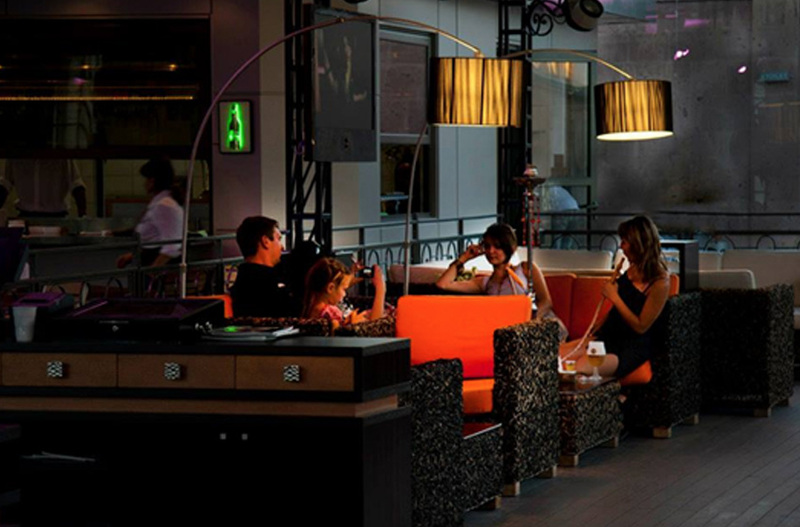 The hotel respectfully provides guest rooms with balcony feature for smoker guests. All those who are interested and have the appropriate qualifications according to their statements may send their CVs to the following email address: info@nanehotel.am. Please mention the position in the subject field for which you are applying.